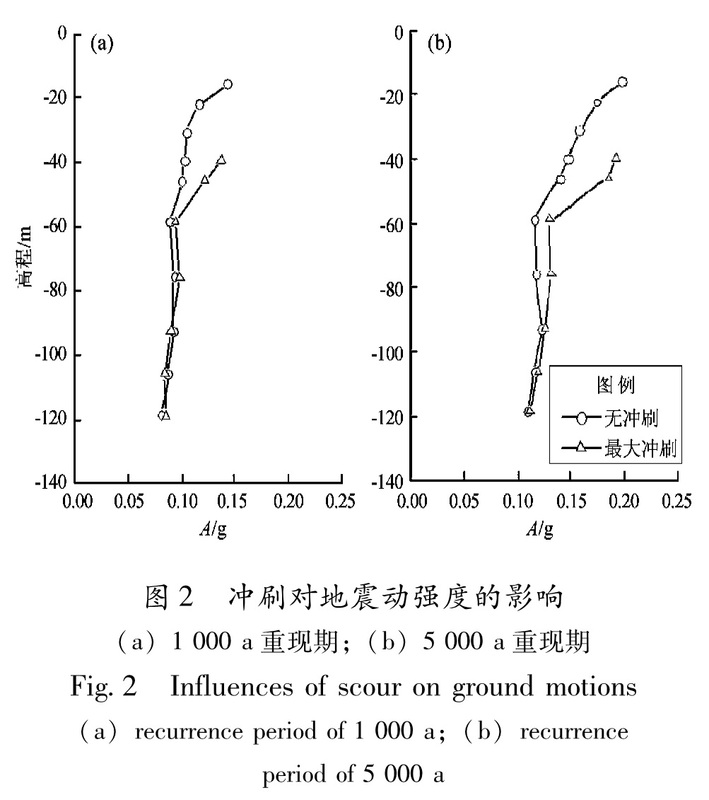 Firstly,taking a large span bridge which was built in a site with thick and soft soil layers as an example,we study the ground motion characteristics of the site during different intensity of ground motion,the spatial effects of ground motion and the difference of the effects of ground motion in different scour conditions. 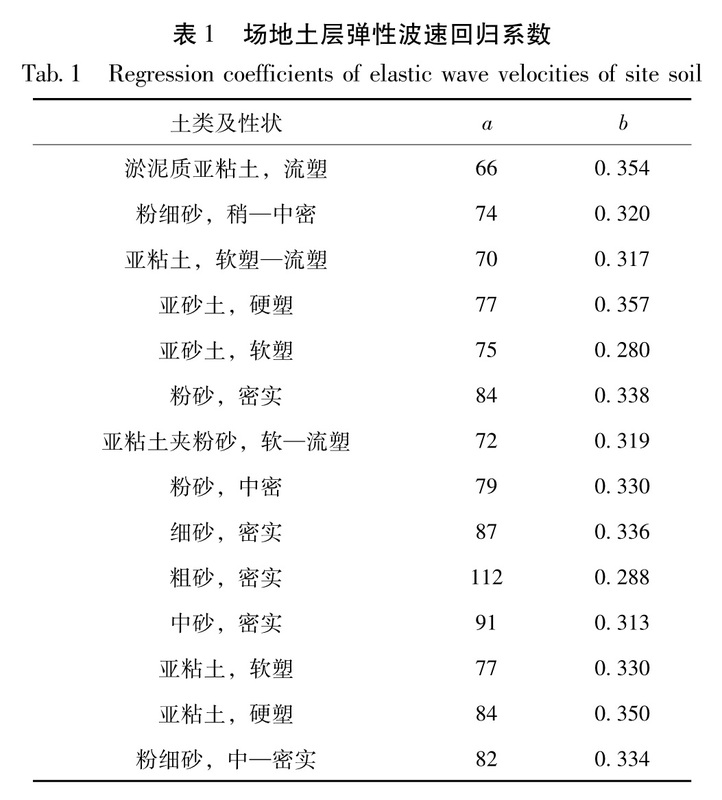 Secondly,we analyze the effect of ground motion of thick and soft soil layers on the bridge safety. Finally,we present the earthquake safety countermeasures at different stages of the construction of large span bridges. 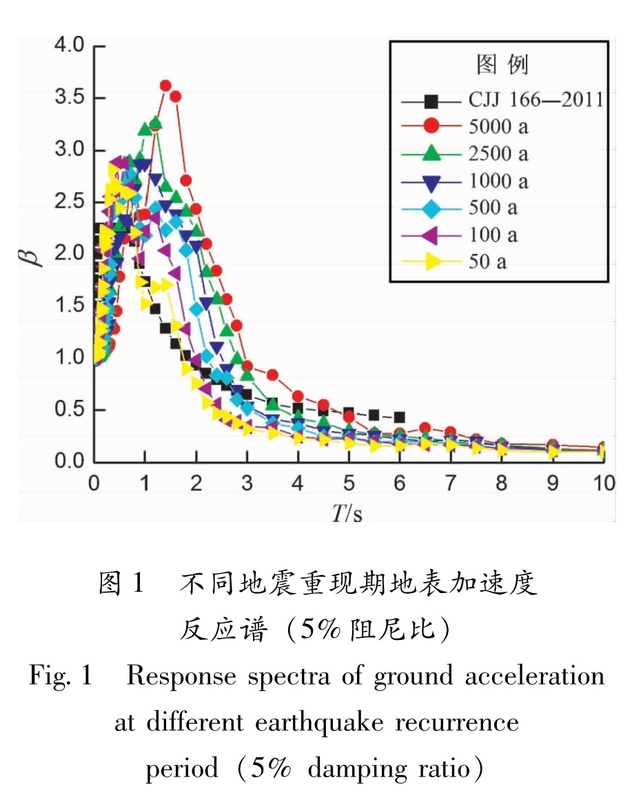 Anderson J G,Brune J N,Bodin P,et al.1985.Preliminary presentation of accelerogram data from the Guerrero Strong Motion Acceleration Array[R].Michoacan Guerrero,Mexico,Earthquakes of 19 and 21,September. EERI.1990.Loma Prieta Earthquake Reconnaissance Report[J]. Earthquake spectra,6:43-48. EERI.1995.Northridge Earthquake Reconnaissance Report[J]. Earthquake spectra,11:116. 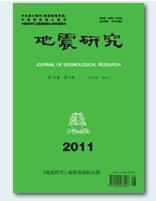 Priestley M J N,Seible F,Calvi G M.1996.Seismic Design and Retrofit of Bridge[M].John Wiley &Sons,Inc,19. 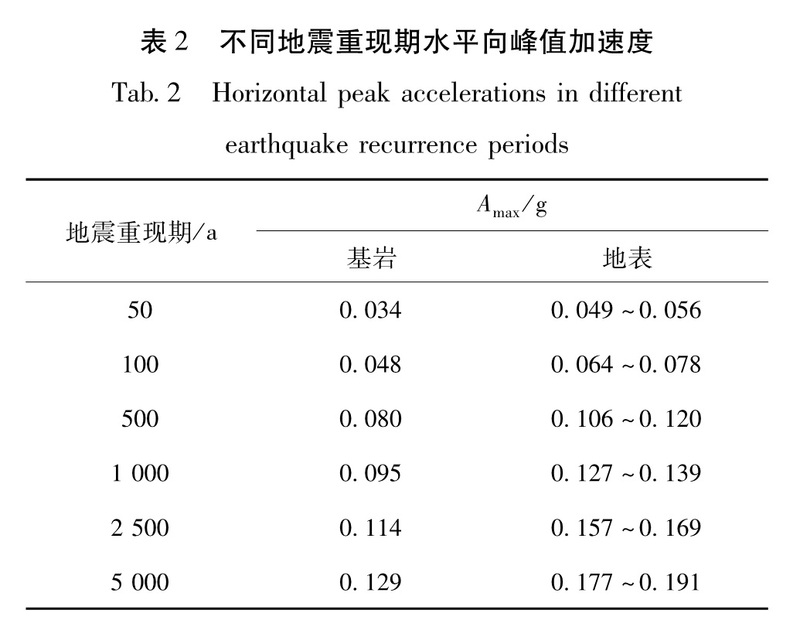 Priestley M J N,Seible F,MacRae G.1995.The Kobe Earthquake of January 17,1995:Initial Impressions from a Quick Reconnaissance,Structaral Systems Research Projec[R].San Diego:University of California.